Gateway TV Series in the Works by Robert Kirkman | Nerd Much? Skybound Entertainment announced today that they have reached an agreement to option Frederik Pohl’s 1977 science fiction novel, Gateway. Gateway is the first of a series of five novels in the Heechee Saga of books. Pohl’s work on the book earned him four annual awards, including both Nebula and Hugo wins. Gateway is followed by Beyond the Blue Horizon, Heechee Rendezvous, The Annals of the Heechee, and finally The Gateway Trip. The deal Skybound and the Pohl estate came to includes the rights to all five novels. Pohl passed away in 2013 at the age of 93. So the optioning deal was made through the estate’s co-executors, Pohl’s son Frederik Pohl IV and Dr. Elizabeth Anne Hull, the late author’s widow. The plan is to bring Gateway to television in the future as a series. No target window for the project’s release has been announced at this time. 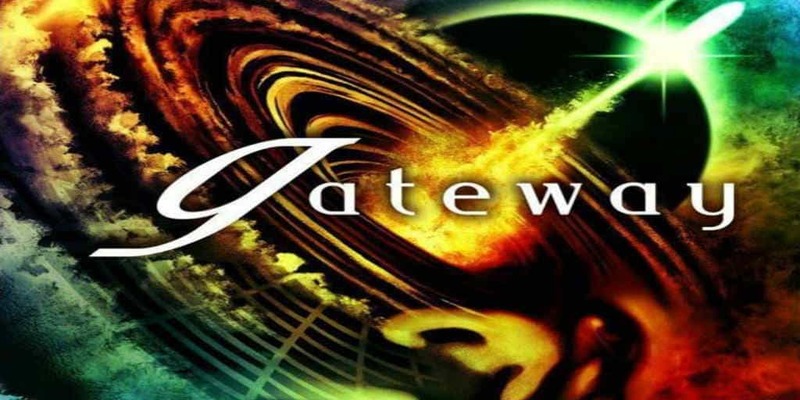 If you haven’t read Gateway yet, we highly recommend you do, as we have it on our list of the best sci-fi books of all-time.